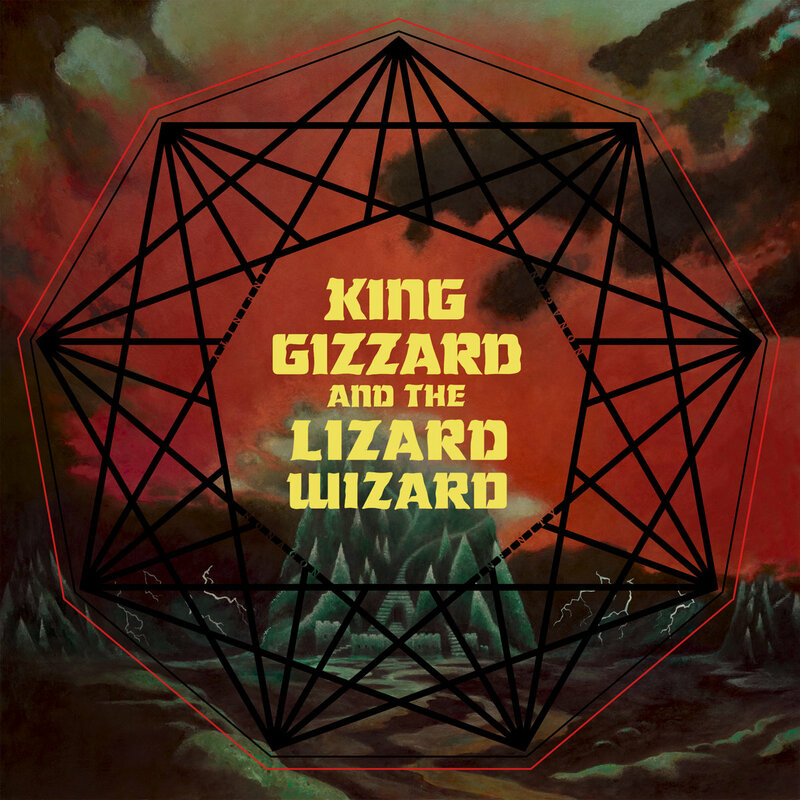 “Nonagon infinity opens the door,” sings STU MACKENZIE, frontman of Australian psych-rockers KING GIZZARD & THE LIZARD WIZARD. It turns out, though, that once the door’s open, it never closes. That’s because the Melbourne septet has ingeniously crafted what may be the world’s first infinitely looping LP. Each of the nine, complex, blistering tracks on Nonagon Infinity seamlessly flows into the next, with the final song linking straight back into the top of the opener like a sonic mobius strip. But far from a simple conceptual experiment, the album is both an exhilarating shot of adrenaline and a remarkable feat of craftsmanship, the result of painstaking planning and an eye for detail years in the making.